﻿ Slide | Product categories | Matisse (China) Ltd. Since 2002, Slide has created design furniture that have become the protagonists of the stories of each us, with a touch of irony and colour. The essence of the lines, the pop style and brand new ideas of lighting make Slide create characters that are able to break the patterns of the traditional environments. 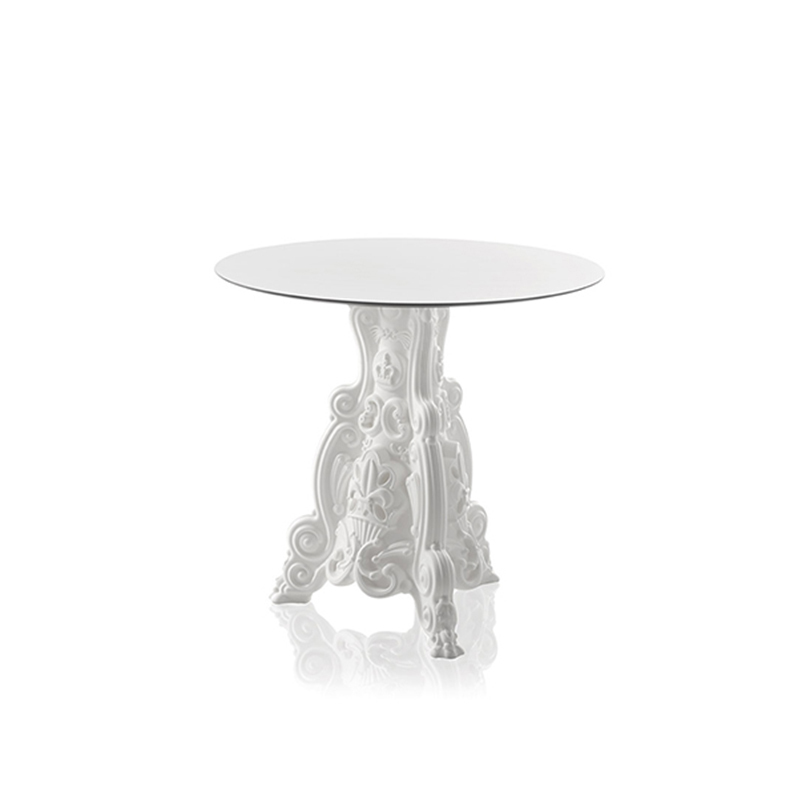 The table Lord of Love perfectly complements the rococo style part of the original range of products of the Design of Love Collection. An ideal table to complete a modern furnishing, at the same time with a touch of elegance maintaining a classic look. 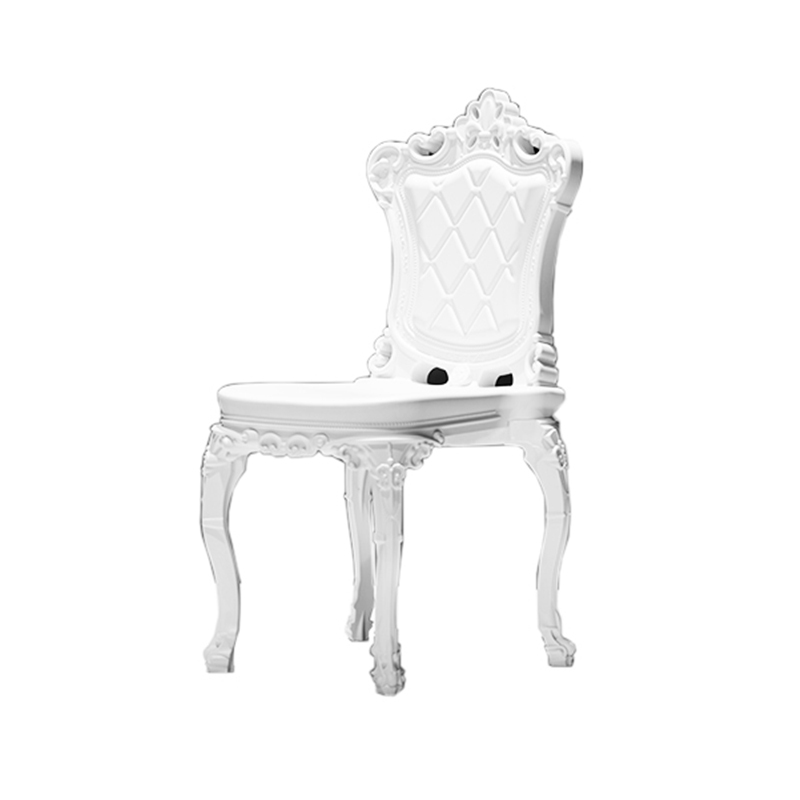 The seat Princess of Love revisits the baroque style, ideal to furnish modern spaces while providing a classic and elegant look. The structure of the Princess of Love is characterised by details and finishings with rococo style, ideal for any type of indoor or outdoor setting, such as living rooms, shops and restaurants as well as for contract. The Queen of Love is part of the the original range of the Design of Love Collection recently presented by SLIDE and characterised with details and finishings that are rococo style. 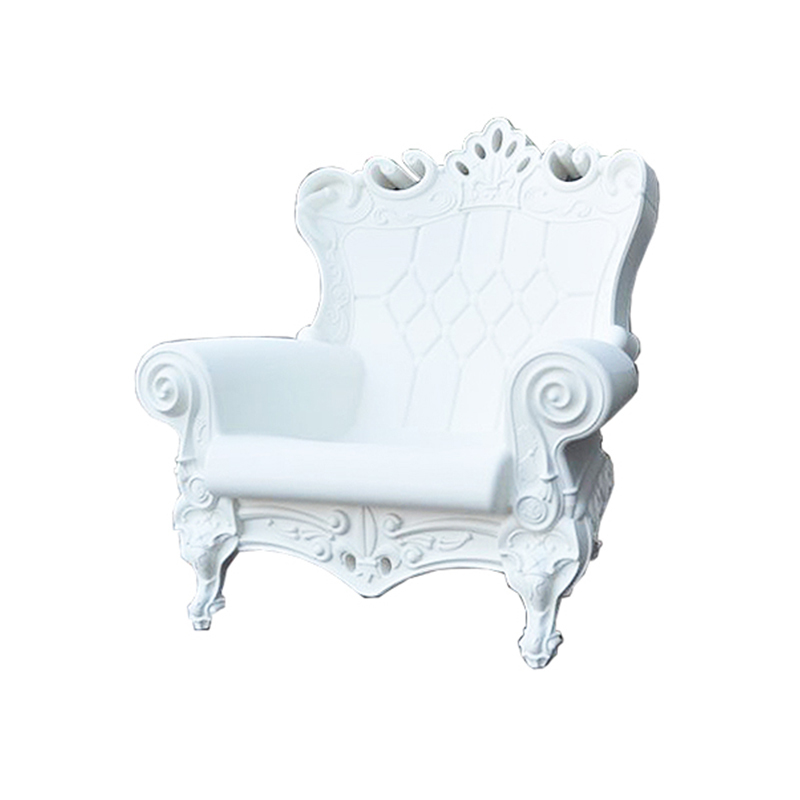 Elegant and refined, ironic and contemptuous but most importantly unique and particular, the Queen of Love is not only a luxurious seat but also an irrisistable design furniture. The seat adapts to any type of space, indoor and outdoor, such as living rooms, shops and restaurants as well as for contract.